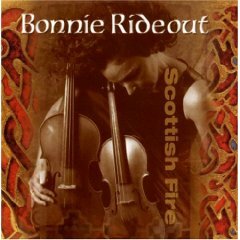 One of the finest and most fiery Scottish fiddlers of our time, Bonnie Rideout brings to her performances the evocative music of the Highlands. 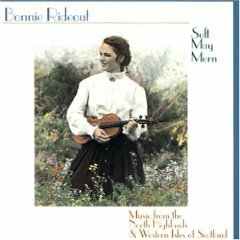 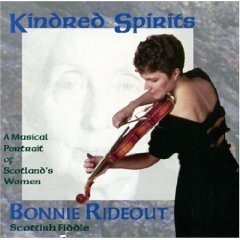 On stages from Scotland's Edinburgh International Festival to America's Kennedy Center, Bonnie's unique style of fiddling has charmed audiences with a vast array of traditional Scottish dance tunes, Highland bagpipe marches and reels and ancient Gaelic melodies; each reflecting the rich musical tradition of her heritage. 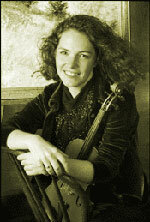 Bonnie, a three-time U.S. Scottish fiddle champion, has been featured on CBS's Sunday Morning, and NPR's Performance Today, Morning Edition and The Thistle and Shamrock. 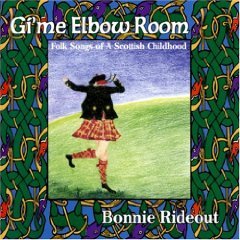 "Rideout's instrumental flair and emotional sensitivity on both fiddle and viola are consistently enhanced by her impressive scholarship in exploring and celebrating her Scottish heritage."